Sedgwick County participated in a number of critical events in the past month. 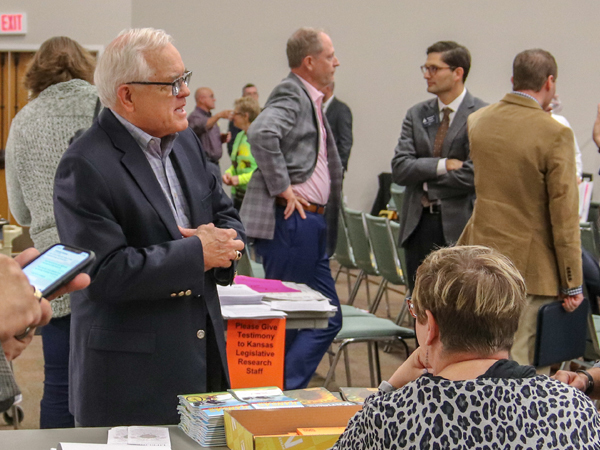 One of the most significant events was the Sedgwick County Drug Summit hosted by the Wichita Crime Commission and Wichita State University; it brought together key organizations to look at the problem and possible solutions. 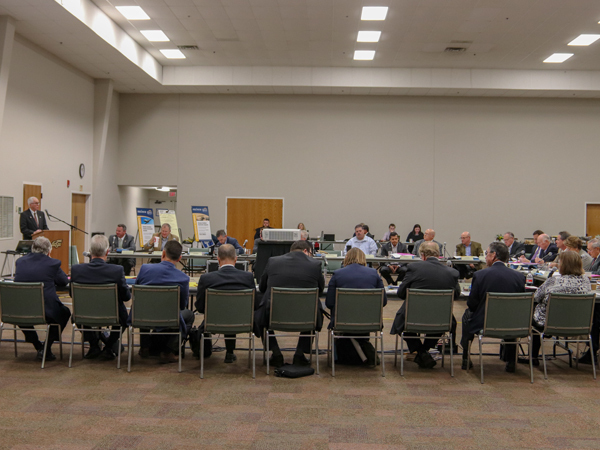 Another significant event was the briefing we provided to the Joint Legislative Transportation Vision Task Force regarding future transportation needs. 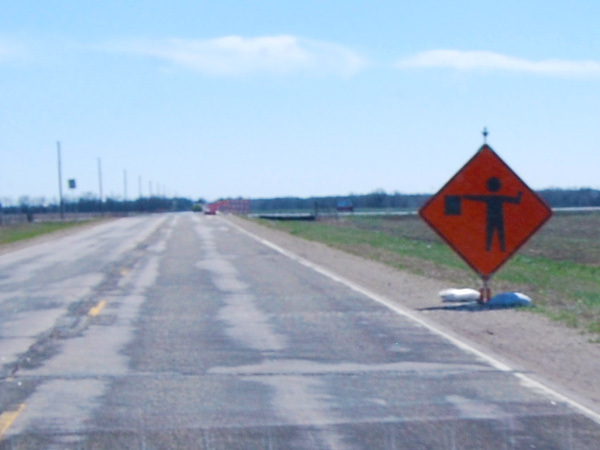 Sedgwick County’s number one priority is the North Junction where I-135, K-254, K-96 all merge. Our second priority is a Northwest Bypass from Maize to Goddard. 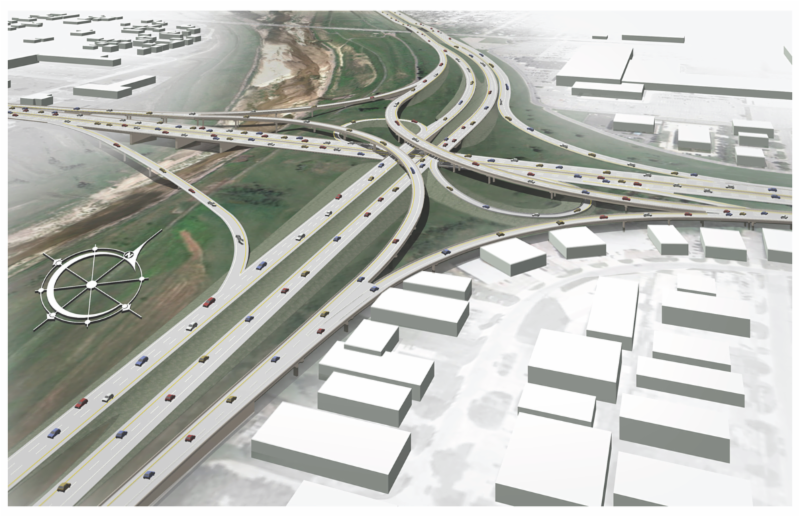 Our third and fourth priorities are continuing on West Kellogg and East Kellogg. We also support other communities in their transportation needs. Please don’t forget that the community will have two special events in the near future to honor our nation’s veterans. 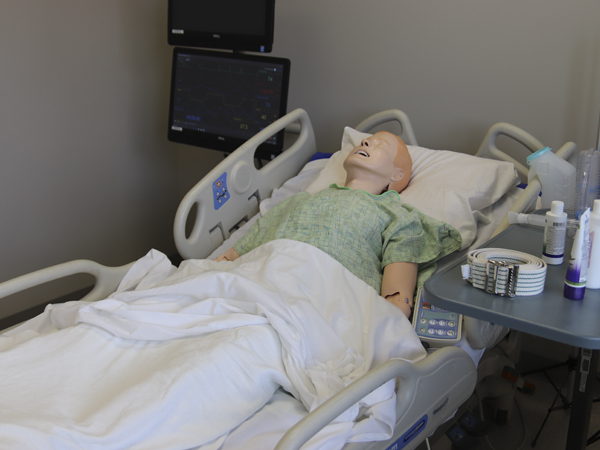 The first event will take place on November 7 at 10 a.m. in Century II. The 2,500 Wichita JROTC cadets will hold a formal military parade and salute to our veterans. Representative Ron Estes will be the guest speaker that morning. 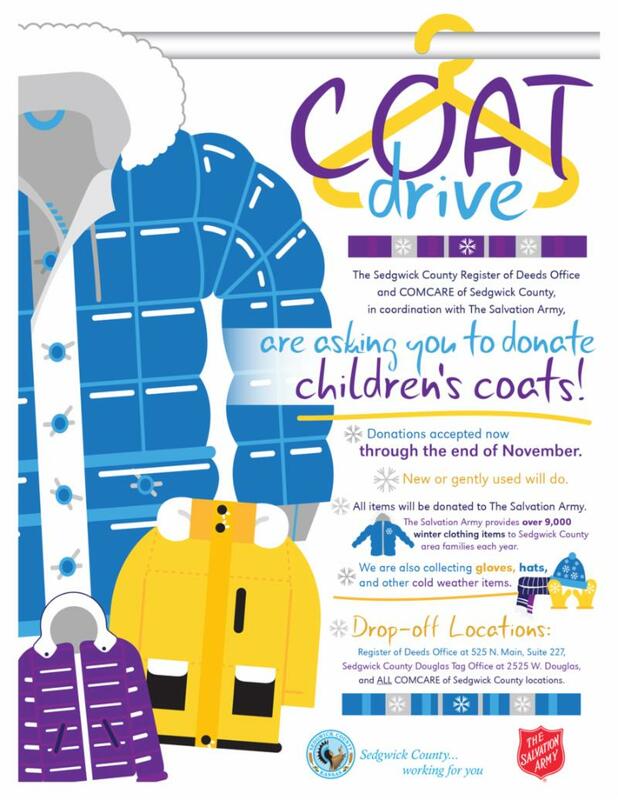 The second event, a parade, will be November 10 at 11 a.m. It will travel down Main Street and end at WaterWalk with a brief ceremony. Please join me in honoring our veterans at those two events. 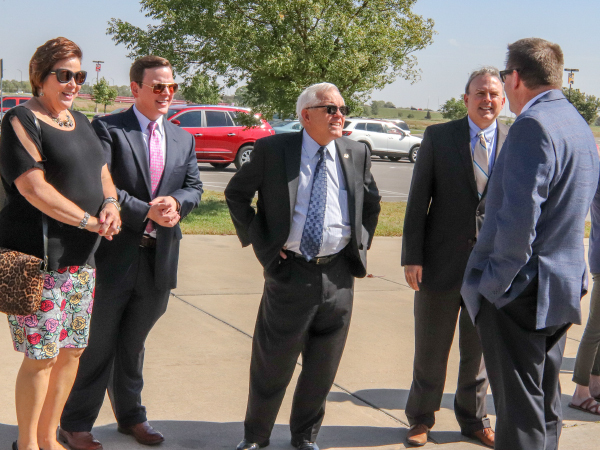 Recently, Sedgwick County joined the City of Wichita in support of the USS Wichita. It was also announced that the ship’s commissioning will take place in Florida on January 12, 2019. The public is invited to attend the event. 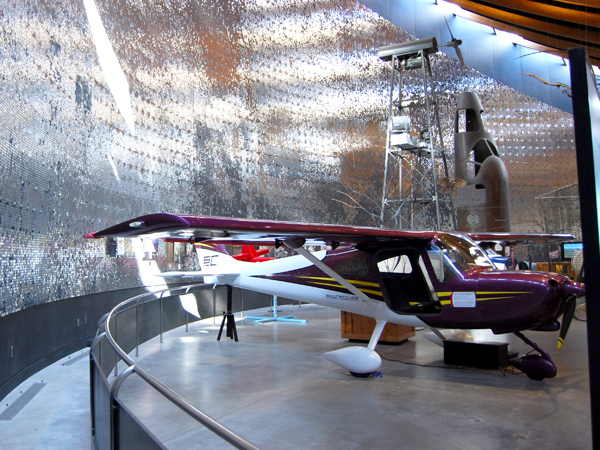 More details can be obtained at www.usswichita.org. 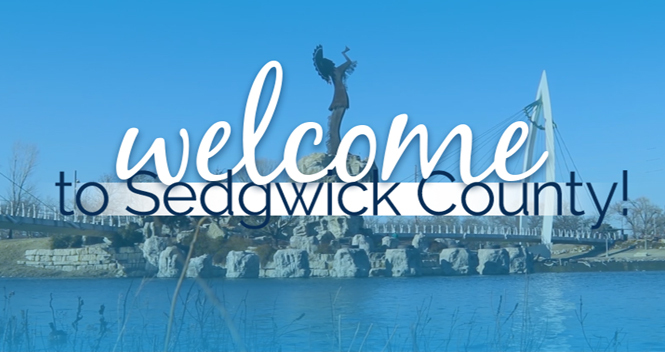 It is an honor to serve the citizens in District 3 and all of Sedgwick County. 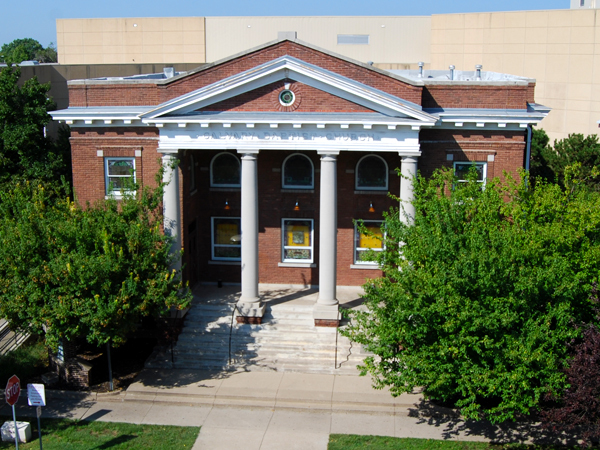 Don’t forget that I hold a Citizen’s Advisory Board meeting the first Monday of the month at the Goddard School District Conference Center at 7:00 p.m. Our next meeting will be November 5. Going trick-or-treating tonight? 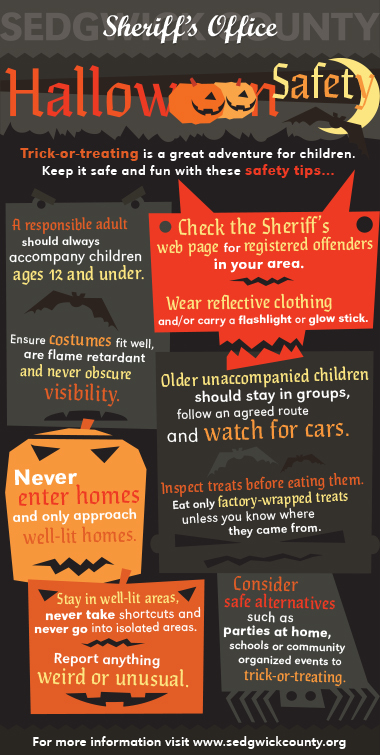 Stay safe with these helpful tips. 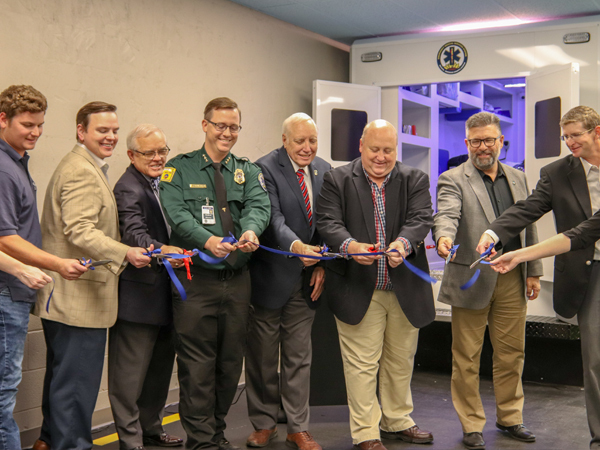 This week, Commissioners and County officials formally opened a new facility for the Office of the Medical Director (OMD). 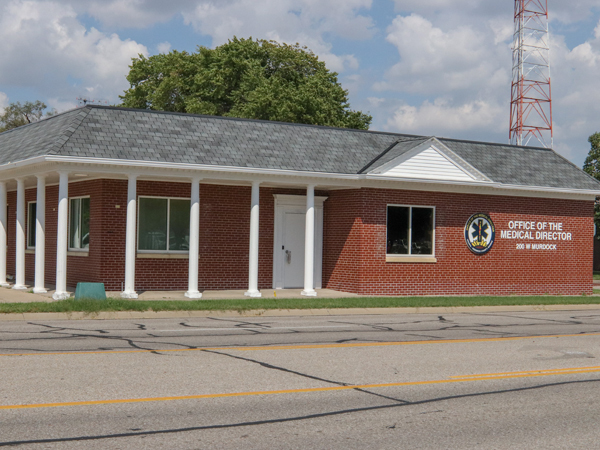 Previously housed in Sedgwick County Fire Station 37 in Bel Aire, OMD now has a new, more central location at 200 W. Murdock St. (the former Murdock tag office). Two prosecutors in the Sedgwick County District Attorney’s Office received recognition on Oct. 8 from the Kansas County & District Attorneys Association. 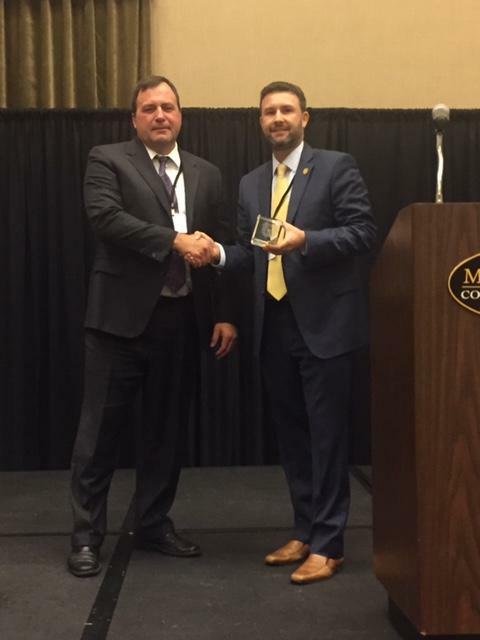 District Attorney Marc Bennett was named Prosecutor of the Year while Chief Attorney Tom Weilert received the Lifetime Achievement Award at the KCDAA Annual Fall Conference in Manhattan. This year Bennett successfully prosecuted Yesenia Sesmas who murdered Laura Abarca and kidnapped her baby. Sesmas was sentenced to 55 years in prison. Mr. Bennett was also successful in the prosecution of Corbin Breitenbach who sexually assaulted a seven year old girl. Bennett is a past board member and president of the Kansas County & District Attorneys Association (KCDAA) Board of Directors and is a current member of the Best Practices Committee of the KCDAA. 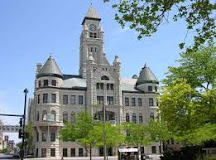 Weilert began as a prosecutor in Municipal Court in Wichita in 1975. After a few months, he was hired by DA Vern Miller as an assistant district attorney. 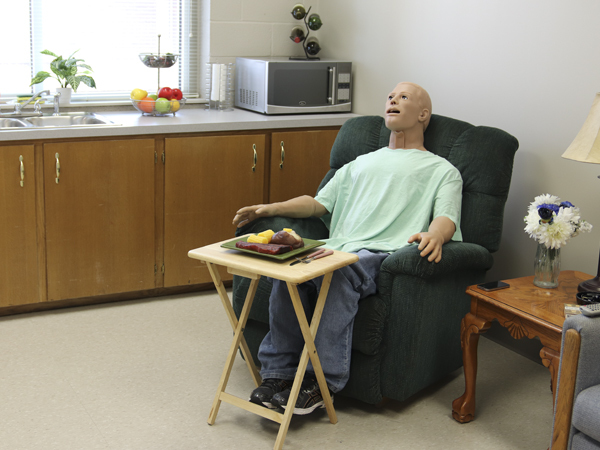 A few years later he went into private practice but later was hired by DA Nola Foulston in 1999. He left in 2005 to work at the National District Attorney’s Association. In 2009, Weilert rejoined the Sedgwick County District Attorney’s office. 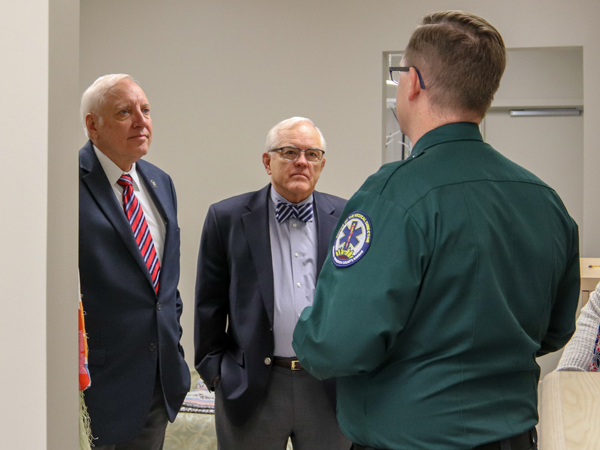 For the last nine years, he has supervised the General Trial Division and has coordinated training and continuing education for all prosecutors in the office. Weilert, along with Assistant DA Jason Roach, helped Marc Bennett in the Sesmas trial which ended in July. 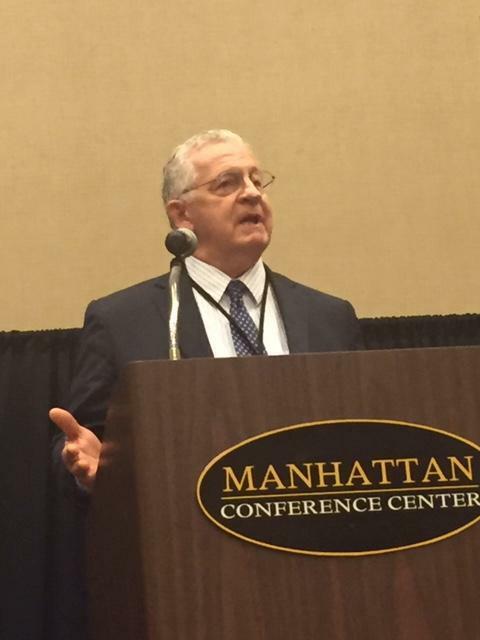 Chief Attorney Tom Weilert received the Lifetime Achievement Award at the annual Kansas County & District Attorneys Association conference. District Attorney Marc Bennett named Prosecutor of the year by the Kansas County & District Attorneys Association. All new ramps are open. 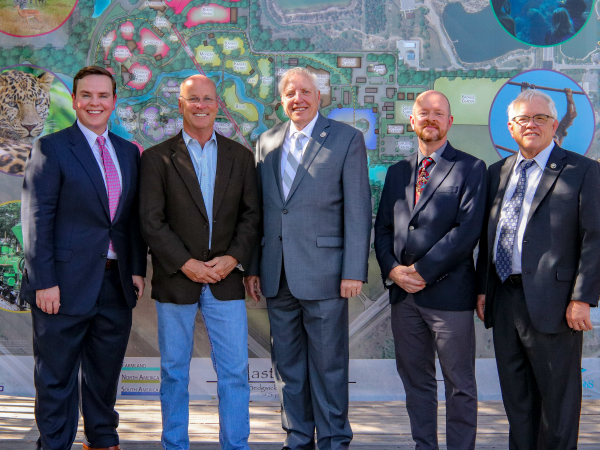 NovaChip Asphalt Overlays 151 st St. from K-96 to 109 th St.
On Wednesday, October 3, Sedgwick County Zoo officials announced their new 25-year master plan for the #1 attraction in the State of Kansas. 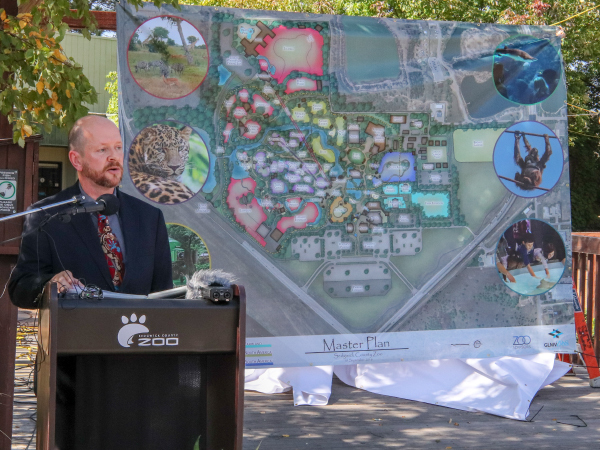 The public-private master plan includes an aquarium, an African savanna, an indoor water park, a hotel, and a restaurant among other improvements. At the news conference, Chairman David Dennis said the master plan “demonstrates what we can do when we work together. When the public and the private sectors work together and understand how important our decisions today are to our citizens and to the future of our community." 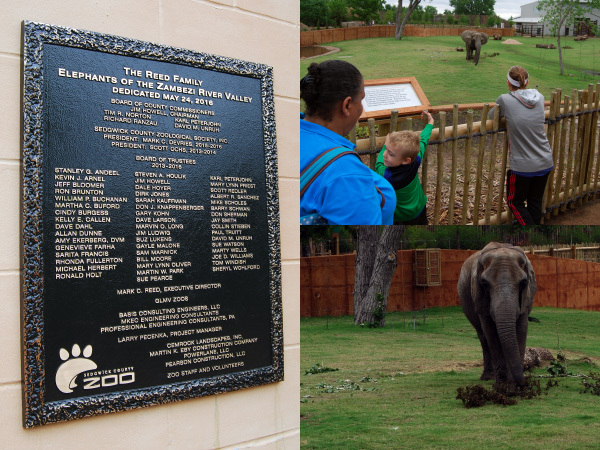 For more details about the Zoo’s master plan, click on the photo above or visit www.scz.org . 2. Wash your hands with soap and water frequently. Use hand sanitizer if soap and water are not available. 3. Cough and sneeze into your elbow, not your hands. 4. Avoid close contact with people who are ill.
5. Eat healthy foods and get plenty of rest. 7. Stay home if you become ill. The SCDOH Clinic at 2716 W. Central provides free flu shots to uninsured adults age 19 and older and to children age 18 and younger with CHIP, Medicaid, Amerigroup, United Healthcare, or Sunflower. 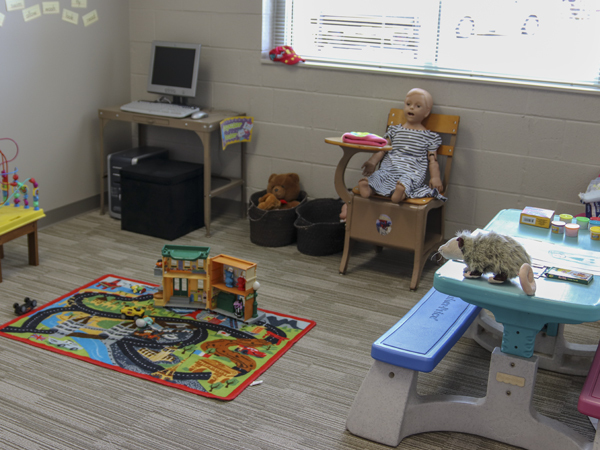 A sliding fee scale down to $2 may be applied for uninsured children age 18 and younger with proof of income. Call 316-660-7300 with questions. 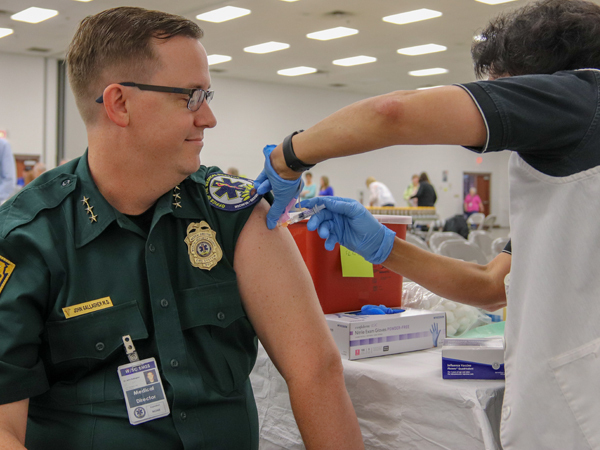 If you do not qualify for a SCDOH flu shot, visit your primary care physician or neighborhood pharmacy to receive one. Visit http://www.flu.gov/# for information about resources in your area. Commissioners approved a funding agreement with the USS Wichita Commissioning Committee in the amount of $25,000. Funding would be used for the commissioning ceremony and to outfit the ship for the crew. The City of Wichita approved a similar agreement donating $25,000 for the ship and crew as well. The General Election is next week! If you choose to vote on Election Day, polling sites will be open on Nov. 6 from 6 a.m. to 7 p.m. To find out where your polling location is click here. Early voting will take place now through Nov. 5. 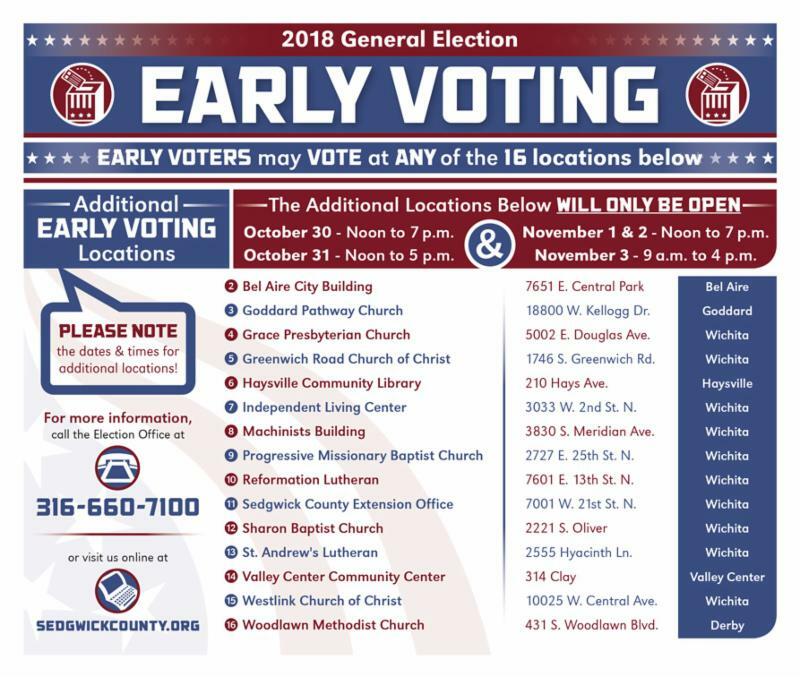 Find early voting locations here. 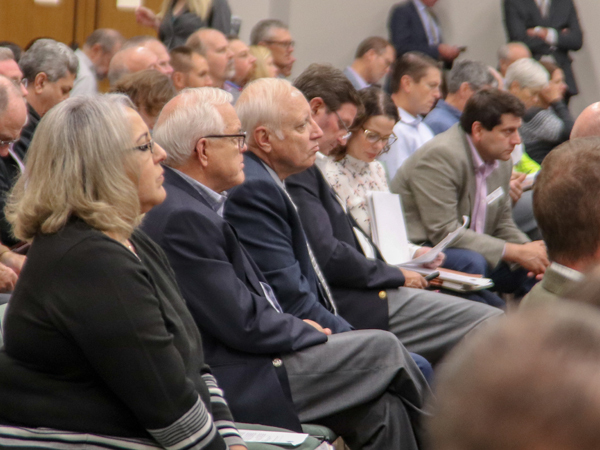 Commissioners and County leaders attended the Joint Legislative Transportation Vision Task Force meeting on Oct. 18 where they discussed transportation priorities in the region. The afternoon session included an opportunity for local officials’ testimony. David Spears, Assistant County Manager, Public Works discussed top priorities for Sedgwick County including the North Junction transportation project and Northwest bypass, to name a few.